Many collectors acquire rugs – like this antique Persian Ferahan Sarouk medallion carpet – specifically to enhance their home’s ambience. 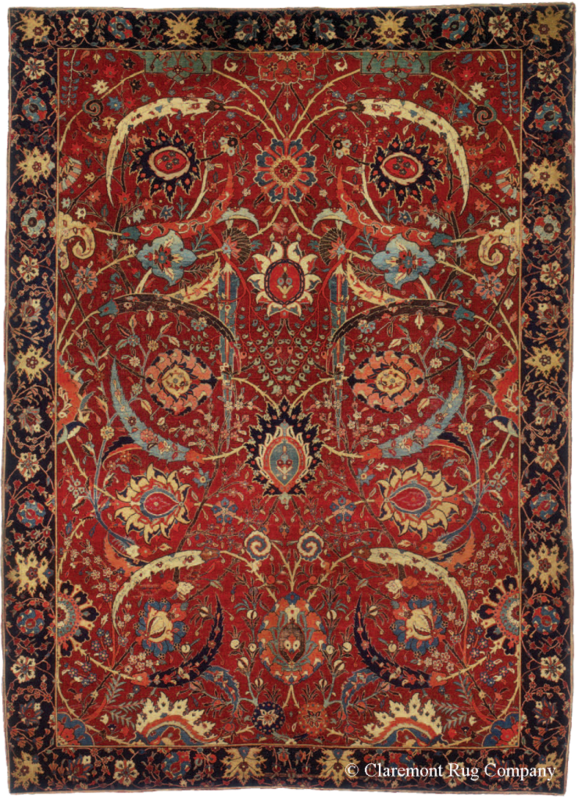 At least half a dozen bidders were staking a claim to the top lot in Sotheby’s sale of important carpets as the bidding opened on July 5 at the auction house’s headquarters in New York City. The prized artifact up for sale was a sickle-leaf, vine-scroll, and palmette “vase”-technique carpet that experts believe was woven during the first half of the 17th century, most likely in Kerman, the capital city of Iran’s Kerman province. Prior to sale, Mary Jo Otsea, Sotheby’s senior consultant for rugs and carpets, placed what she believed to be a conservative estimate of $5 million to $7 million on the piece – the highest that she’s ever placed on a carpet. 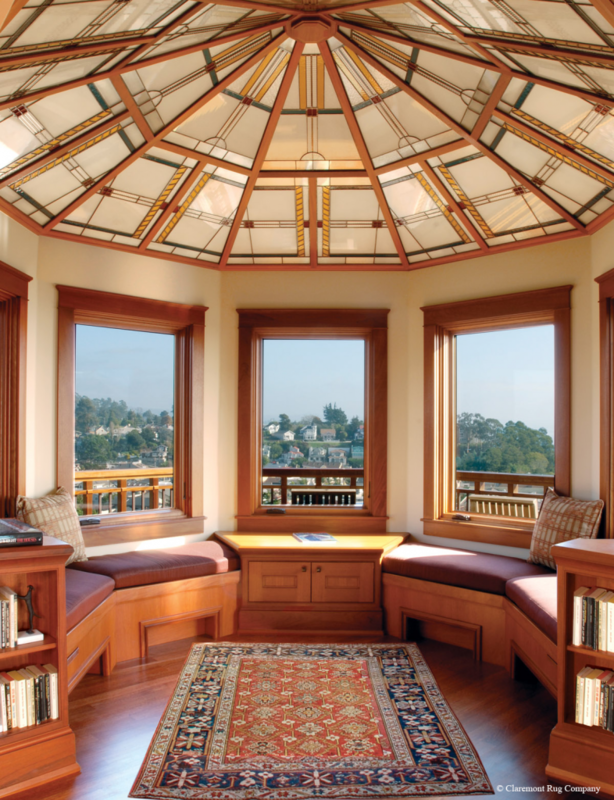 Jan Winitz, the founder and president of Claremont Rug Company (www.claremontrug.com) in Oakland, Calif., understands the intrinsic value of fine antique Persian rugs, and he’s tracked the market’s evolution since he founded his company in 1980. “Every now and then a rug like this will arrive,” he says. “It represents the highest achievement in the field in terms of color, the articulation of the design, and the overall balance and harmony that it presents. That’s why this smashed all the records, because it was so rare. That being said, there are select pieces all the way through the 19th century that offer much of what this rug presents. Jon Schreiber doesn’t need a record-setting sale to understand the significance of antique Oriental rugs. The 59-year-old collector grew up in an artistic family and jokes that he was raised at the Metropolitan Museum of Art and the Museum of Modern Art in New York City. 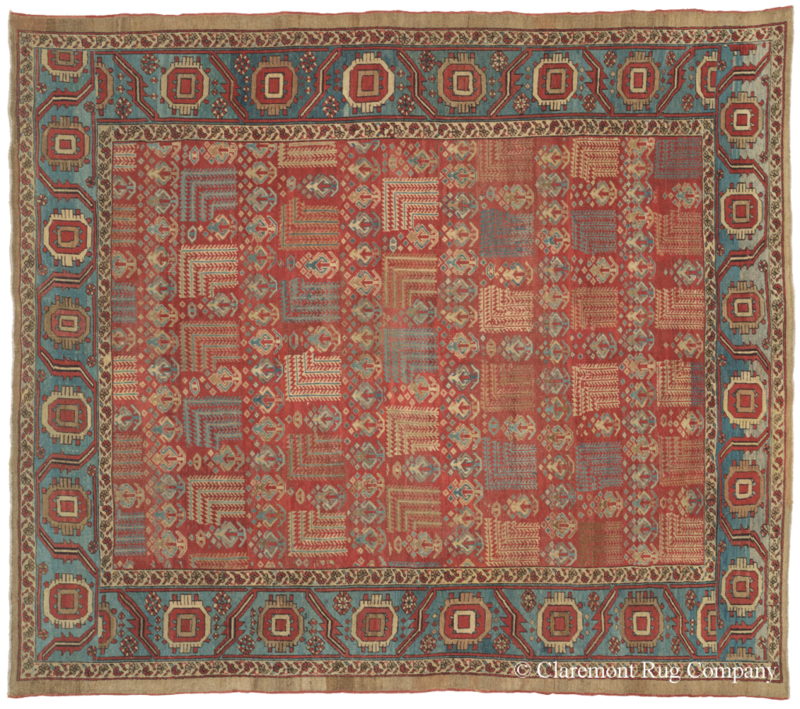 He was introduced to antique Caucasian rugs by his grandmother, who owned five of them, and by the time Schreiber left the United States to study abroad in Jerusalem during his late-teenage years, his passion for the subject was growing stronger. example from the late 19th century (above), often will display their pieces on the wall (below), as well as on the floor. When security officers caught him leaving the off-limits area of the museum, they brought him to the curator, who was more interested in learning how the museum’s security measures had failed than he was about pursuing disciplinary action. The interrogation, as it were, revealed Schreiber’s passion for antique rugs, and led to a long-standing friendship between the young enthusiast and the elderly curator. As Schreiber recalls, he spent much of his free time at the museum talking with the curator about antique carpets, and by the time he moved back to the United States he was dedicated to the art form and determined to build a collection of his own. 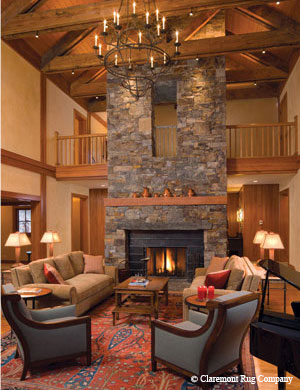 Below: An oversize Tree of Life Sultanabad carpet accents a grand seating area in this home in Big Sky, Mont. 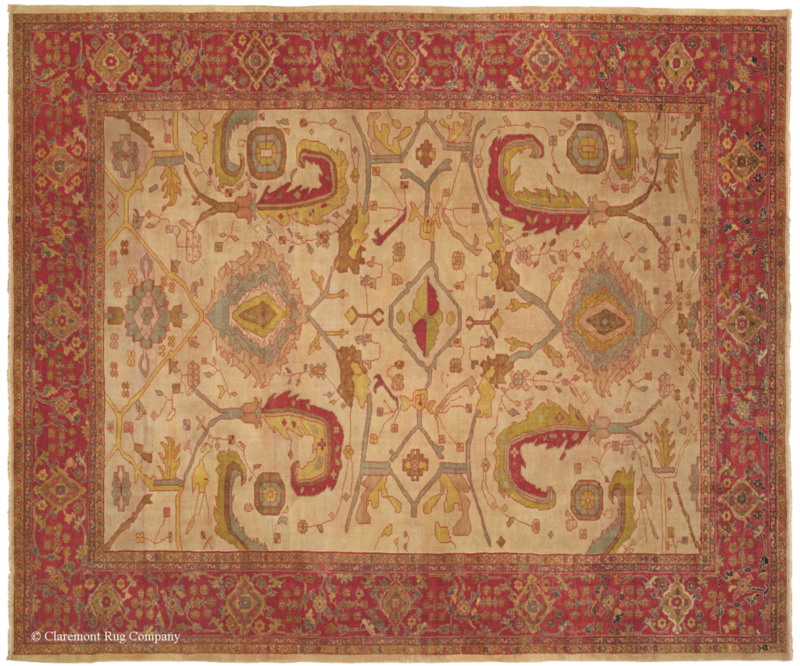 A new collector of antique rugs and carpets may find the learning process overwhelming. In the most basic terms, these textile works of art can be broken down into four groups: tribal, city, village, and town rugs. As a general rule, tribal rugs use geometric patterns and looser weaves, and usually are small in size. At the opposite end of the spectrum, city carpets incorporate sophisticated floral patterns, precise curvilinear designs, and the finest, tightest weaves. 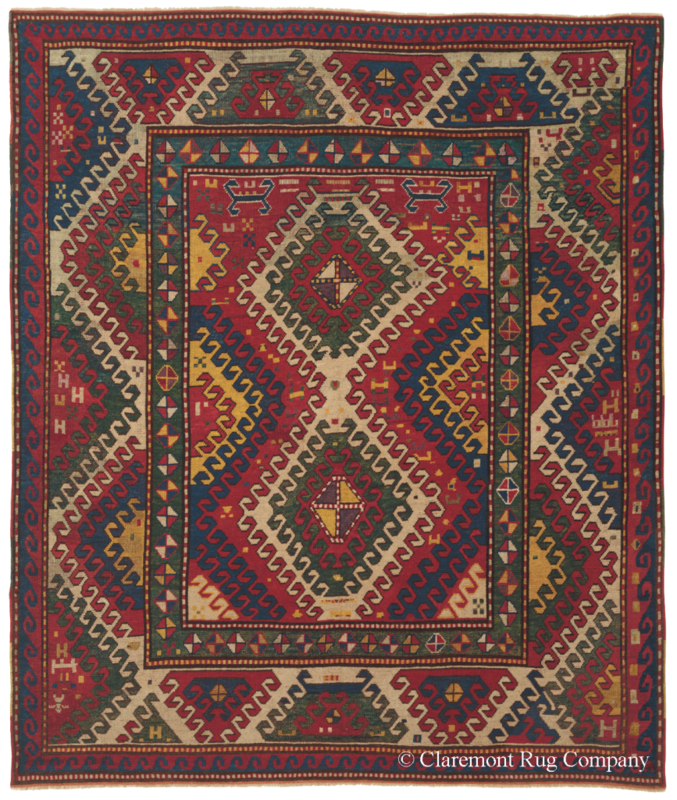 Village rugs most often employ angular patterns and serve as a bridge between tribal and town styles; while town rugs are a bridge between village and city carpets, and are defined by somewhat asymmetrical patterns and novel color palettes. Understanding these breakdowns is a good beginning; however, they represent only an elementary approach to antique rug connoisseurship. About two dozen additional subcategories of Persian rugs exist, each with a distinct appearance and certain idiosyncrasies. 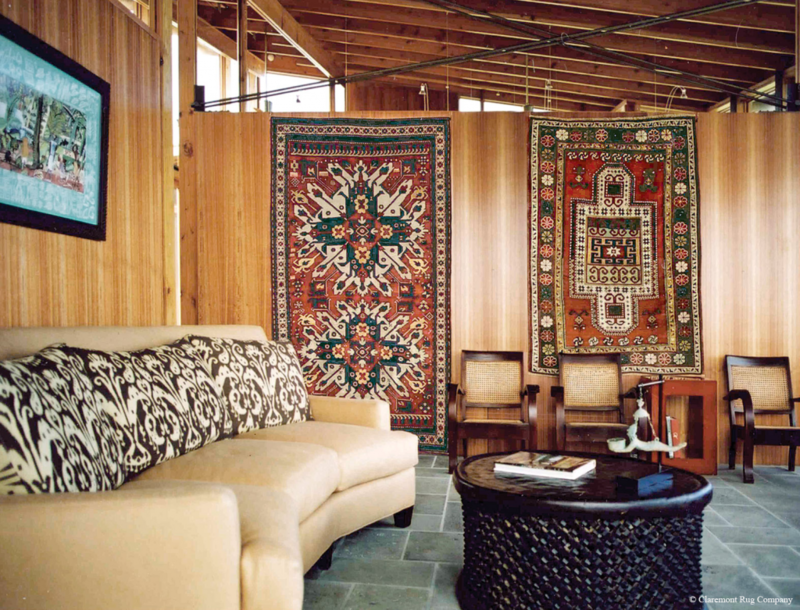 Among connoisseurs, the most popular styles tend to be Caucasian – geometric tribal rugs from the Caucasus Mountains that encompass 85 distinct weaving substyles; Ferahan Sarouk – rugs defined by a town weaving style from west central Persia that are known for their artful combination of geometric and floral motifs; and Laver Kerman – densely floral city rugs featuring superb craftsmanship and pastel colors accented by rich Renaissance red hues. 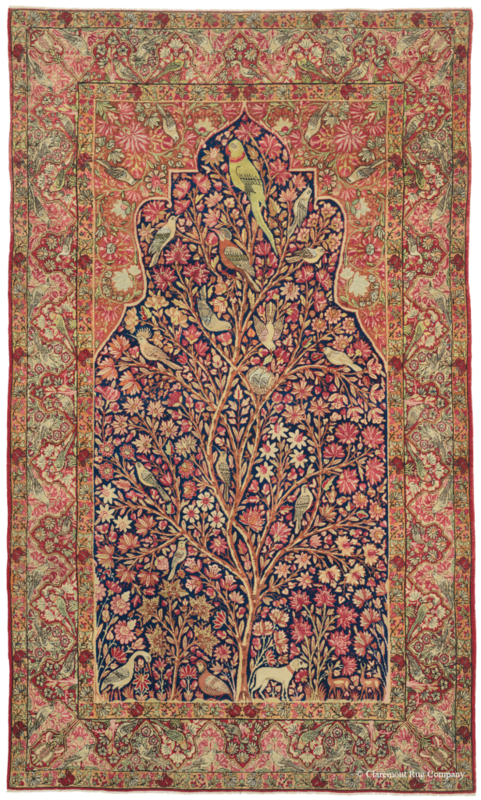 Top: A Persian Bakshaish Tree of Life village carpet from the late 19th century. Bottom: An antique tribal rug from the Caucasus Mountains, known as Shirvan Blossom, on display in a collector’s observatory. Hanna began collecting about 30 years ago, but initially he approached these woven antiques simply as elements of décor. 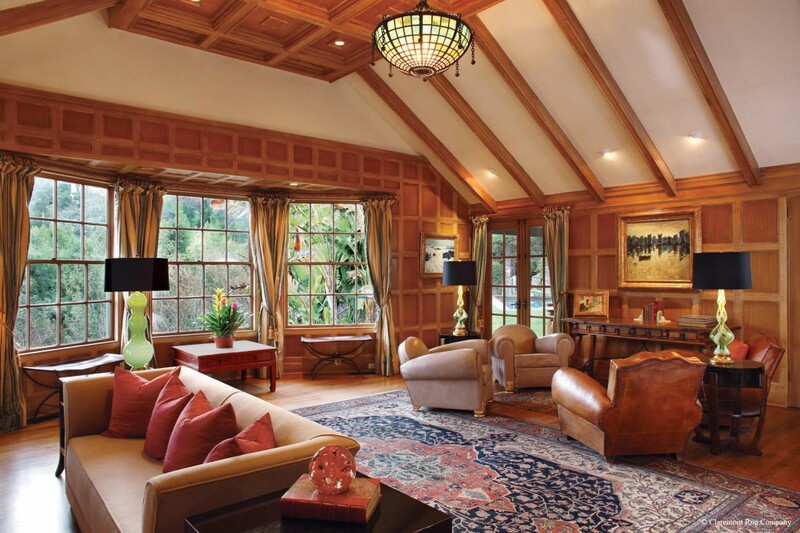 Gradually, he learned more about them, and armed with a natural interest in art composition, balance, and color, he began to see these antique rugs and carpets as more than just decorative elements for his home. “It’s a journey, and in a lot of ways, the journey is even more interesting than the final product,” he says. According to Winitz, serious collectors, like Hanna, perceive these 18th- and 19th-century rugs as works of art, but the rugs have remained under-valued for decades because they are most often displayed underfoot, they typically are considered to be pieces of decorative art only, and many examples were woven by common people. As the market continues to strengthen, Winitz and other collectors acknowledge that new buyers will enter the fray, though they also recognize that not all newcomers will be attracted to these rugs for their intrinsic values.  Nevertheless, Winitz believes that collectors who work to hone their eye and buy rugs for their artistry will enjoy the process more and likely will make wiser decisions than those seeking only monetary returns.